Welcome stampers!!! We're so happy to have you here and we've been bursting at the seams to share so many things with you!!! Firstly and most importantly.......High Hopes has a new release TODAY!!!! 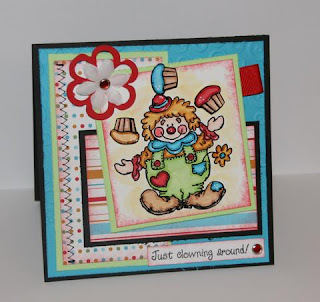 Just wait 'til you see all the wonderful and whimsical designs that Crissy and Tina have come up with for all us lucky stampers!! Head over to the website....when you are done reading this post, of course....and check them all out! Simply click on the 'online catalogue' button and put 'HOTP' (for Hot Off The Press) in the search bar and hang on to your inkpads!!! Be prepared to be in awe.....and saying 'Awwwwwwwwwww.....' at all their cuteness!!! Secondly, we have our VERY first High Hopes Challenge for you!!! Yaaaaay!!! 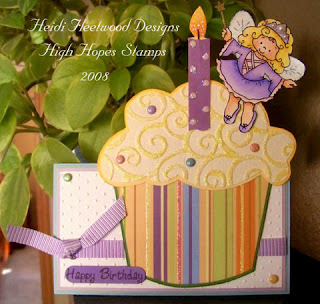 We would love to encourage all you stampers to pull out your High Hopes stamps, new ones or old ones, and get inky!!! We are going to keep the challenges fairly general and simple so that ANYONE can play along!!! 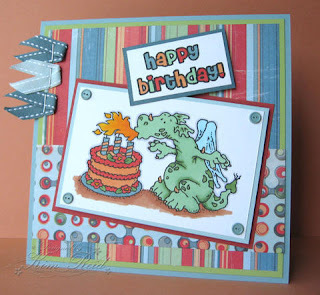 This week your challenge is to make a Birthday creation and include brads in your design!!! Easy peasy, right?? Right!! If you post your project to an online gallery, such as SCS, please use the keyword 'HHC1' so that we can all check them out. 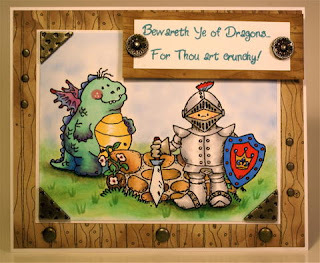 Wherever you upload your creation, whether it's in a gallery or on your blog, please leave us a comment here in this post and give us your link, so we can all see!! You'll really want to join in this week.....and here's why!!! To celebrate the kickoff of our special blog and the new HH release, Tina is giving away a HUGE prize!! 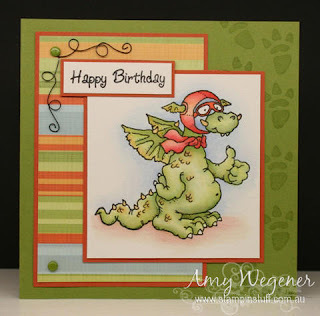 One VERY lucky stamper will randomly be chosen to receive over a DOZEN of the new release stamps!!!! YES!! You read that right!! Isn't Tina generous?? 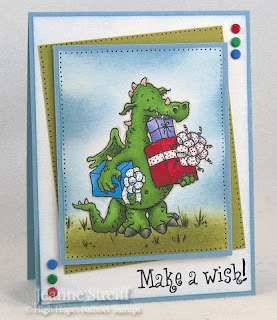 Someone will receive ALL of the new Dragon stamps and coordinating sentiments!! 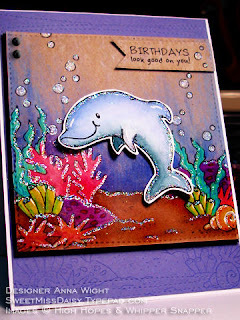 So get out your HH stamps and get inky, girls!!! And be sure to leave us your comment with link to your design by Saturday, October 4th at noon EST to be entered in the draw! Here are some samples from our extremely talented group of Divas!!! 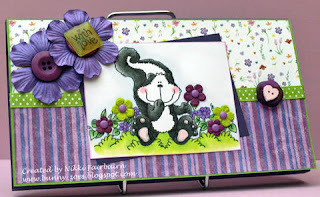 Well, hello and welcome to the new High Hopes Stamps Blog!!! Aren't you excited?? I know we are!!! 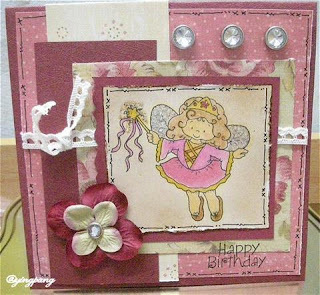 We thought it was time to create a space where High Hopes stampers can come for inspiration, information and also to SHARE their own wonderful designs!!! On the sidebar you will see a direct link to the High Hopes website, as well as links to the blogs of all our wonderful and talented Divas!! 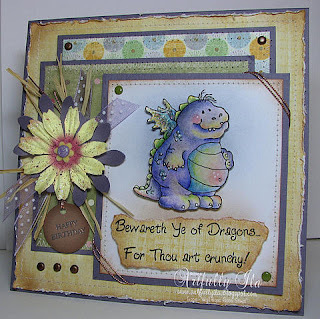 One of the functions of this blog will be to share some inspiration through creations made by these lovely ladies! 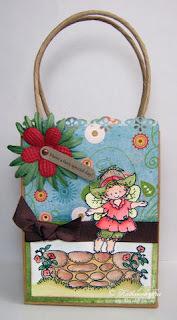 So when you get your stamps out to play, you can come here to be inspired and to find some stampin' energy!! Also you will find the latest information about new releases and Project of the Month Specials!! As soon as we know, you'll know! And on the 1st of every month, you will be able to tune in and find out what stamps are part of the new POTM at a 25% discount!! How cool is that?? 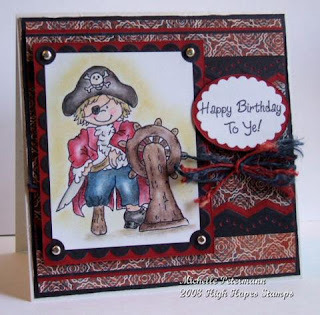 But the biggest and most FUN part of this blog, will be to get YOU, yes YOU, stampin'!!! 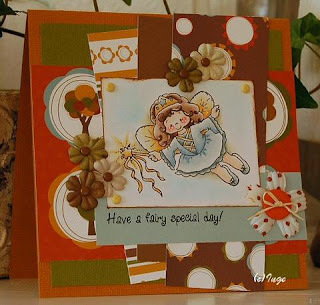 Each and every Sunday we will be posting a challenge with samples from some of our wonderful Design Team members. 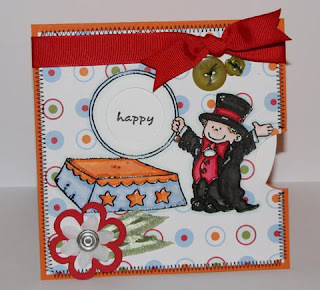 The idea is to encourage you to play with your High Hopes stamps and share your work with us. You can join in the challenge and then link your creation here, so that we can see what everyone is making!!! So what do you think??? Sound like fun??? Well, tune in on Sunday, September, 28th for our very first challenge!!! 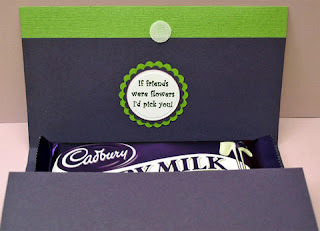 And there might even be something sweet in it for ya!!! !